1. Automatically compensate the wear, sealing is good. 2. Using high hard wear-resistant alloy materials, longer service life. 3. 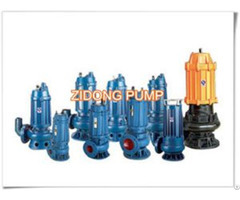 The outlet pressure is high, can satisfy the requirement of high building and construction of long distance transmission. 4. 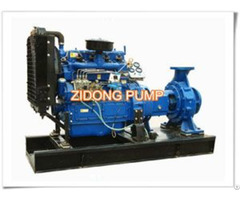 Hydraulic system adopts double circuit open system, faster reversing speed, and high efficiency. 5. The hydraulic oil cooling adoption of advanced cooling system, do not need to pick up water, easy to use. Business Description: Xingtai Guowang Machinery Manufacture Co., Ltd was established in 31th August of 2011, which are completely meeting the international standards. Our company produces various kinds of industrial machines, such as band saw blade grinding machine, mortar spraying machine, trailer pump and so on. 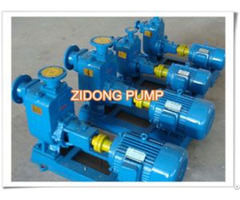 In order to satisfy all your needs, those machines that we can provide are adjustable.